Gnowit (pronounced “know it”) is a provider of strategic web intelligence. We help organizations find and act on the crucial information found in news sites, blogs and in online transcripts of government proceedings. In essence, we filter out the noise, bringing users the real-time media and government insights they need to take quick, decisive action. Gnowit’s solutions can benefit any organization or professional impacted by government legislation or online media. Clients use Gnowit for policy and news monitoring, market intelligence, competitive intelligence acquisition, stakeholder and government relations, issues and reputation management, lead generation, and more. What Gnowit provides is a wealth of unique benefits, including instantaneous analyses of relevant issues and topics, insights in real-time, and the ability to monitor custom sources (as opposed to information sourced from third parties, which is what most solutions are capable of monitoring). 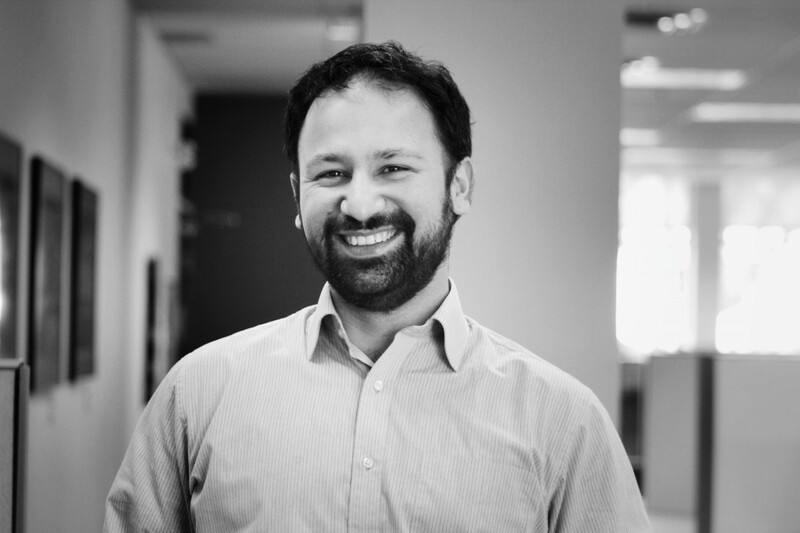 Shahzad Khan is the Chief Technology Officer and Co-founder of Gnowit. He has a PhD in Computer Science from Cambridge University (UK), and has 17 years of experience in artificial intelligence, machine learning and computational linguistics. He has authored a number of research papers, and holds several patents related to these inventions. Gnowit employs many of Shahzad’s innovations under the hood. Gnowit is Shahzad’s fourth venture; previously, he cofounded an AI consultancy firm (Whyz Technologies), a software development consultancy firm (Alliances-IT) and a UK-based social networking site (Mojis Ltd). He was also a key driver of R&D at DISTIL Interactive, and he created many of the innovations that led to its acquisition by the Canadian Standards Association (CSA). More recently, while at Apption Ltd, Shahzad helped Canada Post automatically identify and diagnose mail-flow bottlenecks via big-data predictive analytics and data-warehousing technologies. 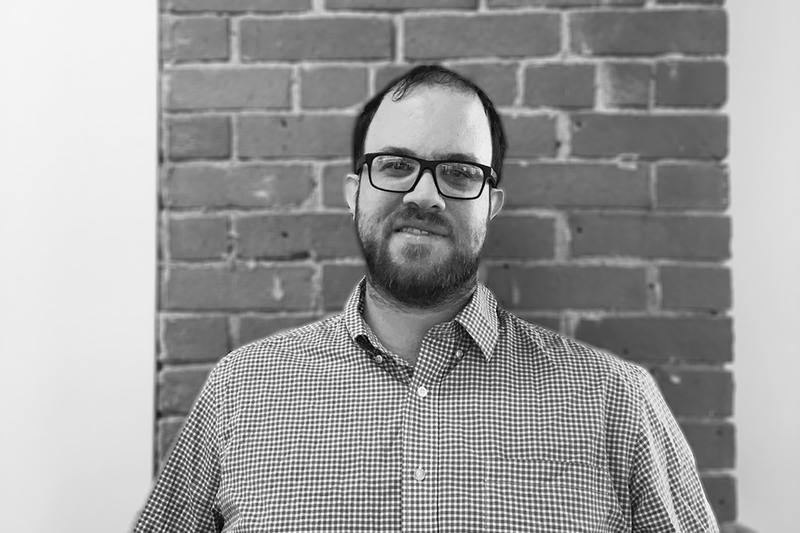 Andrew Droll is the Lead Data Scientist at Gnowit. He has a PhD in Mathematics from Queen’s University, and has research publications spanning number theory, high energy physics, and computer science. Andrew’s expertise in formulating robust heuristic and machine learning-based analytic models, and in developing scalable distributed systems architectures, has helped Gnowit provide cutting edge AI and machine learning solutions to several corporate and government clients.